A publishing house is the company that publishes your story and turns it into a book. 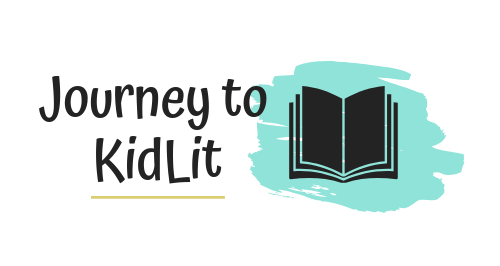 We all know publishers like Simon & Schuster, HarperCollins, and Penguin Random House but there are so many other houses that publish kids books! A small press is a publishing house that earns less than $50 million per year or produces 10 or fewer titles a year. This has both positive and negative aspects if you choose the publishing house in this category. A lot of smaller publishing houses acquire unsolicited manuscripts, which is GREAT for new authors. Especially if you haven’t landed an agent yet. However, with these open submissions, there will be an influx of competition! 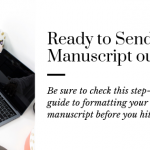 Since they produce a small number of books, you will want to write a query that will help you jump out of the slush pile (Read these tips to help you write a successful query). And you will want to understand their lists–doing so will help you choose the publishing house that best fits your book. One of the biggest benefits of choosing a small press is having a say on your manuscript. Some of the authors I’ve interviewed have been able to help choose their illustrator and have direct talks about their ideas for the marketing process (Normally during the initial meeting of the publishing process). That’s a BIG deal for an author! Especially if an illustrator doesn’t have the same vision for your book. Marketing is the most important aspect of selling any book. It doesn’t matter how amazing the writing is, if the book isn’t promoted, people won’t know to buy it. You will want to choose the publishing house that will not only produce the book, but also add in the marketing. At a small press, budgets are limited and there might not be any money reserved to market your book. But that doesn’t mean you can’t choose a small house. 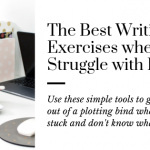 It means that you will need to utilize as many resources as you can to get your book out in the world. Join the email list to learn the marketing tips coming next month! A huge benefit to getting a book published through anyone is getting it out in the market–especially compared to self-publishing. 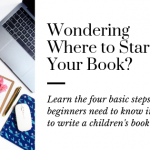 After you choose the publishing house that you want to work with, they will talk to their bookstore contacts and set up your ISBN–which is crucial to selling your book to schools. A small press might not have as big of a reach into the retailers nationwide. This means that you might not see your book in many local stores or large quantities at Barnes & Noble. However, you will always have Amazon, which holds a ton of buying power! A big publisher qualifies as a house that earns over $50 million in book sales and has a lot of titles on their release list. Big names include Scholastic, Macmillan, Penguin Random House, Simon & Schuster, etc. It’s a HUGE deal to get signed at one of these large houses–an author’s dream most of the time. But there are still positives and negatives to going this route. Since these houses are so popular, and everyone wants to sell a book to them, they have stopped accepting unsolicited manuscripts. This means that you can’t submit to these houses directly–unless you received a connection from a subscriber list or conference. Instead, you must be an agented author, which can sometimes take as long as it does to get published! 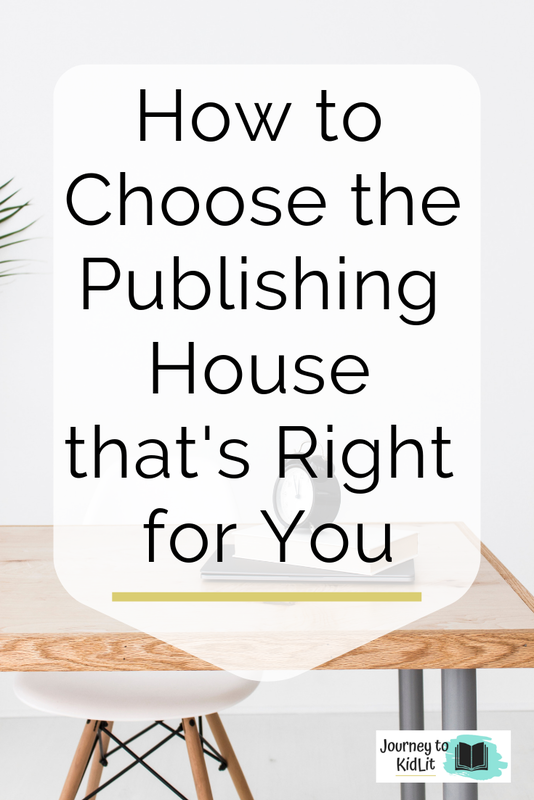 If you want to choose the publishing house in this category, check out my tips on how to find an agent to help you attract the one that will work best for you. Big publishing houses have TEAMS of people to help with the book production. This is their business and they’re good at it. They know what will sell and what might not, and they create a hierarchy of attention based off this knowledge. As a new author, you most-likely will not get much say on your book. It’s not to say you won’t get any–I have a friend that was able to provide her input on the cover design with Random House–but it means they don’t have to take it. They’re going to do what’s best for the sales of the book. Big house, more marketing dollars, right? Depends. Choosing a large publishing house doesn’t mean you won’t have to market your book. The marketing budget is determined with your contract–a good idea for where you stand is based off your advance, but your agent will also be able to let you know what the publisher has agreed to do. The rest is up to you. Join the email list to learn marketing tips, coming next month! This is probably one of the best reason to choose a big publishing house: their massive pull! Not only will your book be on Amazon and in Barnes & Noble, but these companies have contacts at retailers like Sam’s Club, Target, Publisher’s Weekly, etc. And local bookstores are more likely to pick up a book from a big publisher first. The name alone feels like validation that it’s a good book–regardless of what’s inside. There isn’t a wrong or right choice when you’re picking a publisher. Make sure to weigh the pros and cons to both options before making your choice. Only you know how to choose the publishing house that’s going to work best for your story! Be sure to consider submission process, author input, marketing dollars, & publication reach into your decision. And know that no matter where you go, it will still be your job to sell your book. Remember to Choose the Publishing House for you!